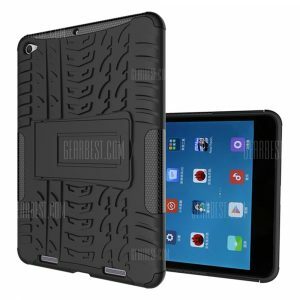 Double -protection Back Case with Bracket for Xiaomi Mi Pad 3 a 4.89€ -21%! Double -protection Back Case with Bracket for Xiaomi Mi Pad 3 a 5.37€ -35%! Double -protection Back Case with Bracket for Xiaomi Mi Pad 3 a 5.16€ -36%!